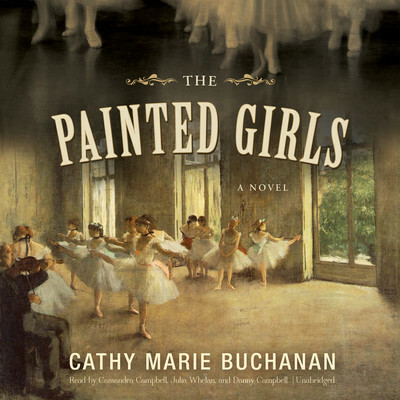 Cathy Marie Buchanan was born and raised in Niagara Falls and lives in Toronto. Her short stories have appeared in many of Canada’s premier literary journals. She holds a BSc and an MBA from the University of Western Ontario and is the recipient of grants from both the Toronto Arts Council and the Ontario Arts Council. 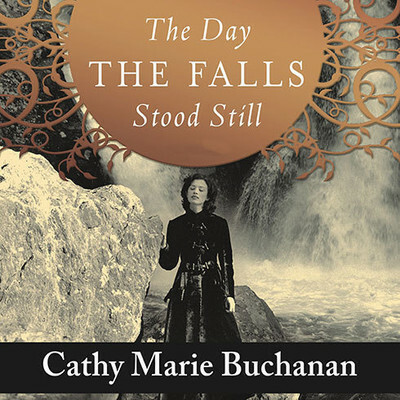 She is the author of The Day the Falls Stood Still, a New York Times bestseller and Barnes & Noble Recommends selection.